The Silent Hill: Shattered Memories team talk genre reinvention. Survival horror, it’s generally accepted, has fallen on hard times. The progress of the Resident Evil franchise perhaps typifies what Destructoid’s Jim Sterling terms “evolution into extinction”: the last numbered iteration was an action game in all but heritage, preferring pad-mashing brutality to ammo-deprived suspense, laser sights to locked doors, turrets to tenterhooks. Drawn to the bombastic production values and sales figures of major action releases like God of War, and with one eye perhaps on the downfall of PC-based point and click adventuring, the genre’s oldest hands have dosed up on adrenaline. Resident Evil 4′s release was undoubtedly the turning point, its baying mobs and customizable weapons a far cry from the lurking terrors of yore. 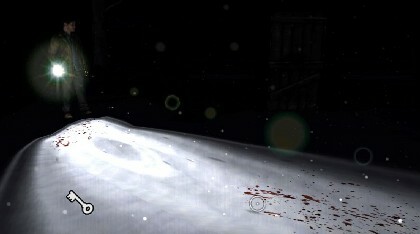 In 2008, Konami threw its hat into the ring alongside Capcom’s in the form of Silent Hill: Homecoming, while EA’s Dead Space applied the same principles in zero G. Even the Project Ego/Fatal Frame games, protected from turbulent market developments by their relative anonymity, are starting to twitch a little: the fourth one made use of a shoulder aim. 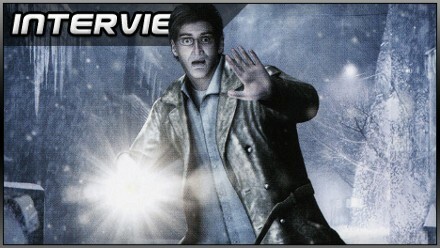 Climax made its own contribution to this shift in Silent Hill: 0rigins, a dyed-in-the-wool PSP prequel which – prior to Homecoming, at least – boasted the franchise’s most combat-capable protagonist yet, but when it came to Shattered Memories, the developer was ready to turn a new leaf. “The genesis of it wasn’t so much a reactionary thing as it was, you know, ‘when’s the last time I played a horror game that really scared me?’” says Lead Designer Sam Barlow. 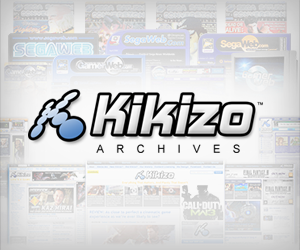 “A kind of feeling of ‘I’ve played a lot of horror games now and the template is fairly fixed’. Light and dark: weapons of choice in the survival horror developer arsenal. Posted in Interviews, Spotlight, and tagged with PlayStation 2, PlayStation Portable, PS2, wii.